The phrase, “must-win” might be the most overused phrase in baseball this time of year. In fact, for weeks it seems like the Dodgers have won or lost “must-win” games, and yet, here they are just one game back of the final wild-card spot. Apparently, some of those games weren’t really all that important I guess. But ultimately, the past is behind them and the future in front of them, which brings us to tonight, the first of the final 15 games they’ll play this season. And don’t worry, I’m not going to say it’s a “must-win”. For the Dodgers, however, the next 15 games are “must-show-ups”, which is something they definitely haven’t been doing lately. While Kemp is assuredly injured, the remainder of their potent attack needs to turn the switch this week if they want to be playing come October (and no, I’m not talking about Luis Cruz). For some, this means calling for Kemp to “admit he’s injured” and possibly even sit out a few games. For me, however, the other side of the argument is more appealing. This team needs to be in “all-in” mode, and that means Matt Kemp hitting in the middle of the lineup. Sure he’s been terrible lately and sure teams aren’t even remotely afraid of him, but Matt Kemp is the heart and soul of this team. Mark this down in stone somewhere: if the Dodgers make the playoffs, it will be because Kemp was a big part of the next 15 games. On the flip side, if they don’t make the postseason, the reasons will be far more numerous than Matt Kemp‘s hitting woes. On the pitching side of things, it gets a bit more dicey. Josh Beckett, Chris Capuano, Aaron Harang and Joe Blanton — your 2012 Dodgers’ stretch run rotation! Is that group capable of pitching well enough to get this team into the playoffs? Absolutely. Will they need some major help from the offense? An even more definitive absolutely. This team has everything it needs to battle the best teams in the National League, it’s just a matter of whether or not they want it. History says they don’t, or at least, not as much as the teams they’re competing against, but that all could change this week. I mean, the fact that four guys who don’t even sniff a list of the top 10 current Dodgers were the start and finish of a much-needed comeback was the definition of a breath of fresh air. 24 hours later, however, another Dodgers loss had left me questioning whether I had been one of the people I’ve grown to criticize — the over-reactors. Was that much-needed comeback just a mirage of sorts? 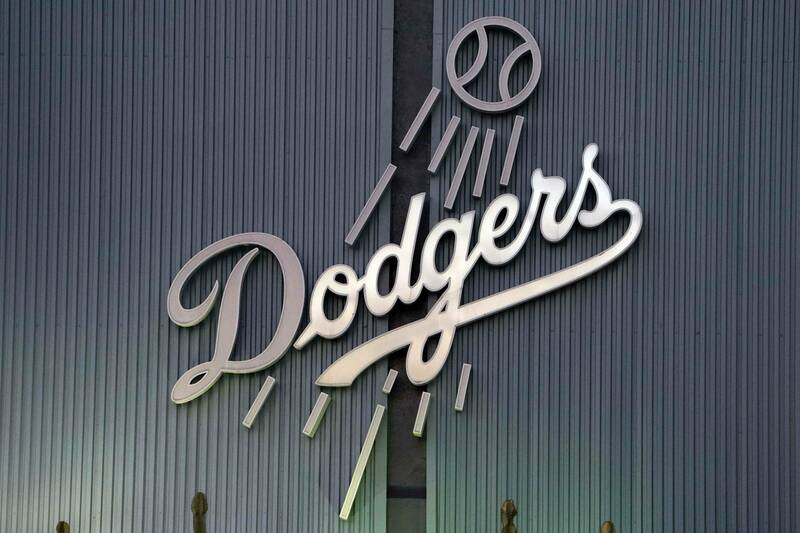 Or is that really the type of team the 2012 Dodgers have become? I guess the next 15 games will give us all the evidence we need to find out.